Provide comfort for the family of Mary Allison with a meaningful gesture of sympathy. 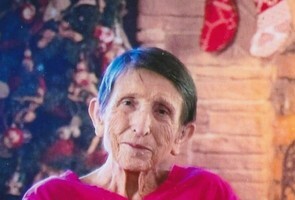 Service for Mary Anna Allison, 77, of Grandview, will be conducted at 11:00 A.M. Saturday, March 30, 2019 in the Crosier-Pearson Cleburne Chapel. Pastor Darrel Phillips and Pastor Melissa Ghram will officiate. Burial will follow in Rio Vista Cemetery. Visitation will be from 6-8:00 P.M. Friday. Pallbearers will be Jackie Pinkerton, David Capps, John Barnes,Mark Barnes, Jody Allison and Mike Brown. Mary Allison passed away Monday, March 25, 2019 in Grandview. She was born September 28, 1941 in Itasca, Texas to Buddy T. and Ila Mae (Pinkerton) Channon. She married Douglas George Allison on June 10, 1960 in Covington, Texas. He preceded her in death on June 24, 2014. Mrs. Allison was an assembler at Range Aire in Cleburne and a member of the United Methodist Church of Covington. She was a Christian woman who loved her kids and grandkids. Those who knew her knew her to be an honest, kind, generous and forgiving woman. She had unconditional love for friends and family. She only saw the best in those around her. In short, she was amazing. Survivors include daughter; Carrie Whitman and husband Mitch, sons; Buddy Allison, and Gene Allison and wife Laura; grandchildren; Patrick Whitman, Matthew Whitman, Cathryn Hughes and husband Reid, Logan Allison, Zachary Allison, Abby Brown and Maddy Allison, Sister; Linda Taylor Bonsall and husband Richard, and many other family and friends who loved her and will miss her. 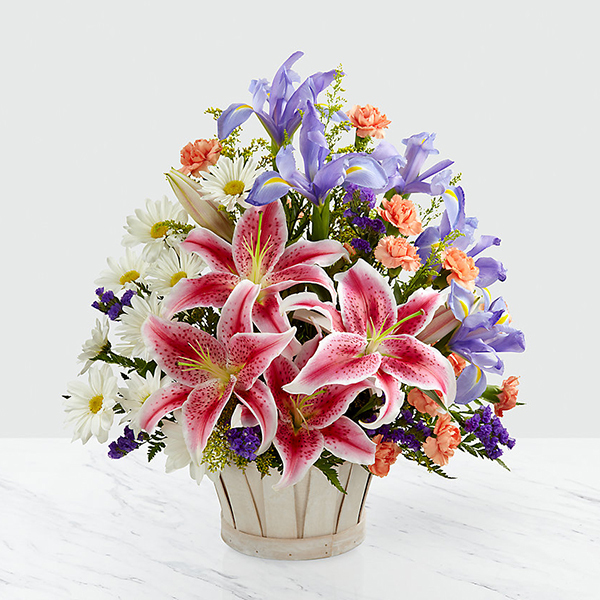 To send flowers in memory of Mary Anna Allison (Channon), please visit our Heartfelt Sympathies Store. 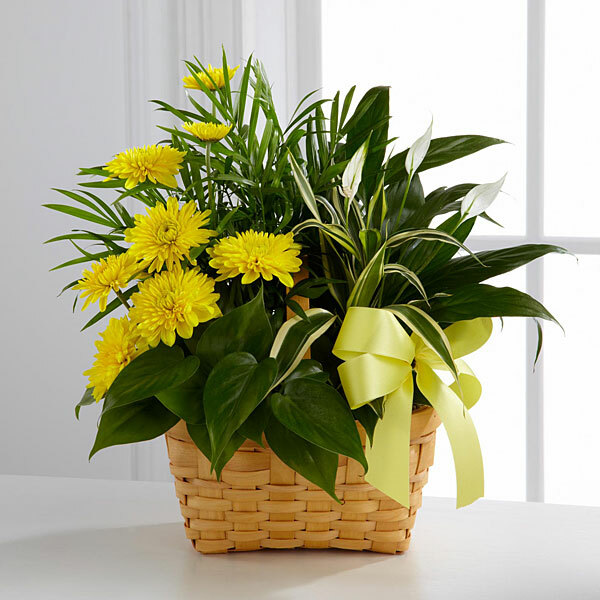 Melanie Whipkey Stevenson, Jack & Carol, and others have sent flowers to the family of Mary Anna Allison (Channon). Prayers for the Allison Family during this time. Allow the Lord to walk with you. Blessings. Sending my deepest condolences to all who loved Mary Ann. Melanie Whipkey Stevenson purchased flowers for the family of Mary Allison. Jack & Carol purchased flowers for the family of Mary Allison. Could not have asked for a better sister-in-law With Love , Glyn , Debra , Christina , David and Jeff. Heartfelt Sympathies Store purchased flowers for the family of Mary Allison.